Benefit from Net Entertainment’s contemporary casino gaming technology. Net Entertainment provides online casinos with an end-to-end gaming solution. 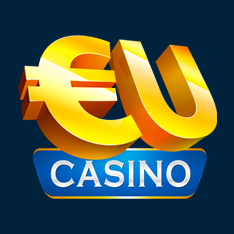 Its key product – Casino Module – is an efficient management tool that enables casinos to audit all aspects of their site, large and small. Casino administrators can thus keep a close watch on every game and how they are played. 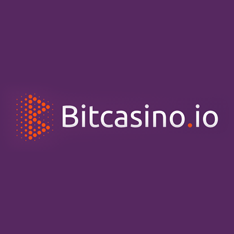 Casino management can also use the tool to supervise up-and-coming technological developments. These can then be implemented into the games. With the high quality casino software, NetEnt has thus gained tremendous levels of popularity with both casino operators and their players. 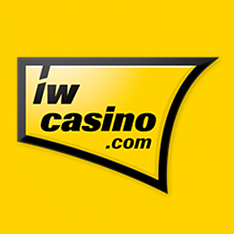 Today, there are 60+ popular online casinos using the tool. Listed on NASDAQ, Net Entertainment was launched in 1996 in Sweden. 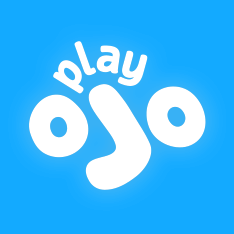 Around five years later, the company moved into the online gaming industry with three new games (Gonzo’s Quest, Jack Hammer and Blackjack), providing access to various Mac and other smartphone & tablet devices. In 2013, Net Entertainment was recognized for its contribution to the industry at the 2013 EGR B2B Awards. 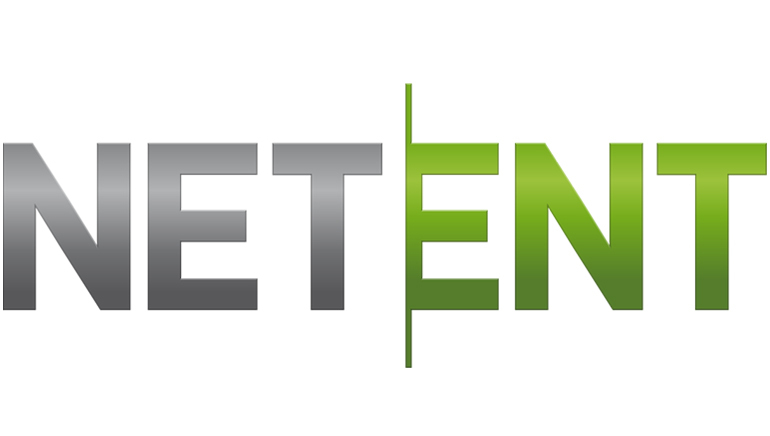 The success behind NetEnt can largely be attributed to its talented R&D team. Consistently at the forefront of innovations in gaming technology, NetEnt offers over 90 different online casino games. Over half of these games are slots; the other half include: video poker, card and table games, progressive games, tournaments, etc. 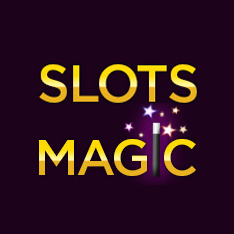 Other features Net Ent offers include: NetEnt Touch (a specific design for iOS devices) and the live casino.